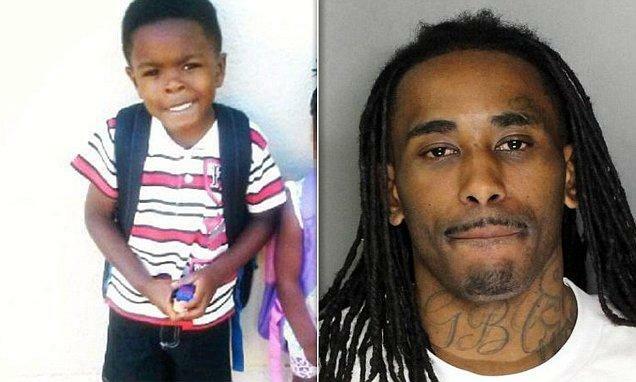 Dante Daniels, an 8-year old boy from Sacramento, was killed by his mother’s ex-boyfriend. Daniels was hammered to death as he was protecting his younger sister from the ex-boyfriend, Deandre Chaney Jr, who was molesting her according to Fox 40. The mother asked Chaney to watch her kids while she brought her brother to work. She returned home and heard the children crying and she was also struck with the hammer three times by Chaney damaging her left eye. He tied her up and poured lighter fluid on her and left in her car. He was captured a day later in Nevada hiding in someone’s backyard. The tragedy did save a life as a 4-year old boy received Dante’s heart according to their grandmother, Monique Brown.